I had a couple of new arrivals (all coming up for publication) so they were able to leapfrog my to-be-read (TBR) list. 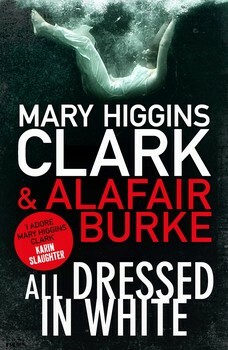 I started with All Dressed In White by Mary Higgins Clark and Alafair Burke. It’s the second in a new series the pair are co-authoring. Tricky Twenty-Two by Janet Evanovich continued the tale of bounty hunter Stephanie Plum and the series remains consistently entertaining. You know what you’re going to get and that’s fine by me. I was extremely excited to discover Aussie author Candice Fox’s third book was nearing release and available for review. 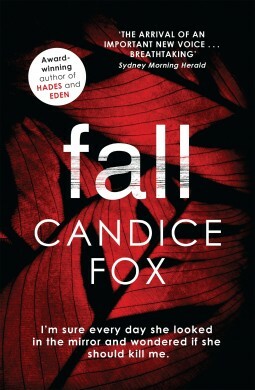 Fall will be published on 1 December 2015—exactly a year after its predecessor (Eden) and almost two years after the first in the series (Hades). I also read The Life and Death of Sophie Stark, which I think is out elsewhere, but only being released here in Australia in coming days. I reviewed All Dressed in White and Tricky Twenty-Two on the blog. I posted a brief summary of Fall on Goodreads and have scheduled the full post on my blog for later this week. 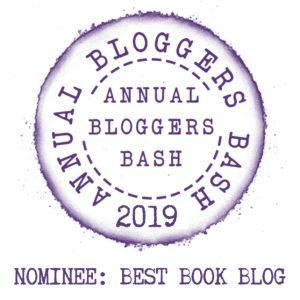 In addition to my book reviews I contemplated the notion that it can be nice to discover that others sometimes do the embarrassing things we think only WE do. I actually went onto the beach. Now that summer’s here and we have sunlight for longer a friend of mine and her son have been heading to the beach at the end of the day. I looked at the pictures she shared on Facebook and thought how lucky she was. Which is really ironic as I haven’t been working and I live about 70m from the beach. I could walk on the beach at any time. However, as usual it took someone to force me and after I commented on this (on FB) the same friend suggested I meet them there for a little wander. Which I did. I think it was the first time I’d set foot on the beach (which IS just across the road) here for about 2.5yrs. In my defence, I do have an aversion to sand. And sun. But still… it was quite pleasant. I’m attending my first Christmas party Sunday. I occasionally attend local women’s networking events and – though I’ve been slack lately – I decided to attend the Xmas drinks scheduled for 22 November. Weeks away I thought when I said yes last week… before realising they were this weekend! Argh! 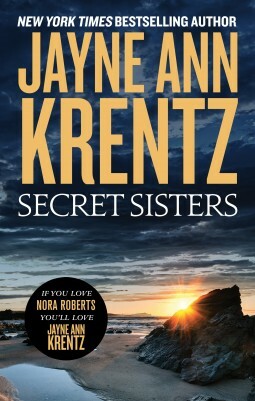 First on next week’s list is Jayne Ann Krentz’s Secret Sisters. JAK was one of my go-to authors when I relied on the local library for my reading fodder, so I’m looking forward to this one. What’s on your agenda? If it’s something you celebrate, have you started your Christmas prep? Linking up with Kimberly from The Caffeinated Book Reviewer and Kathryn from The Book Date. I said my first merry Christmas today, Deb, to someone I knew I wouldn’t be seeing until the New Year…. it made it all so much nearer suddenly! I envy your proximity to the beach! I’m not a fan of swimming in the ocean but I love looking at it and hearing it and quite like the feel of sand between the toes. I kid myself that I would walk everyday if I lived near the beach. I like to think I would but…..I fear my extreme laziness would put the kybosh on that. 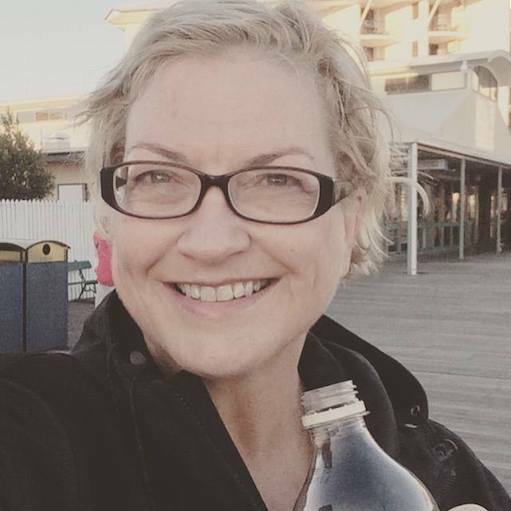 I walked a fair bit when I got here Amy (not necessarily along the beach, but along the esplanade and out on a 800m long pier near me) but laziness has set in and I’ve put on so much weight that I get shin splints easily…. But, I’d like to change that. PS. I’m not a fan of swimming in the ocean either. Fortunately my Christmas will be low-key Stormi so I have minimal shopping to do – which is good. I kid you not, the Sunday after Halloween (you know, the NEXT day), the grocery store in my town (HEB, a TX thing), had moved all of the Halloween things to one section at the back of their “feature displays/holidays/” section, or whatever they call it. And the entire section was filled with Christmas stuff! The day after Halloween! Last weekend there were Christmas movies on TV. It’s too early! Let November be about Thanksgiving. I haven’t done any Christmas preparations, although I know I want to order a book series for myself. A Christmas party already? I just couldn’t even think about it. Though I love Christmas I refuse to buy a present till the 1st or put up a decoration till twelfth night. Too much tinsel can be a bad thing Have a good week. Growing up we used to wait until 1 December to put up decorations etc…. but I note my mother has broken her own rule this year as her place is already resplendent with Christmas goodies! I didn’t even bother at all last year as we were going away for a week or so at Christmas! I really think we should start a movement Deb, that Christmas can’t be mentioned until December. No shop decorations. No Christmas carols. No ads on TV telling us that there’s only 175 days to go. And I know a lot of people who would join. We could call ourselves the ‘Bah Humbugs’ and go around to shops in the dead of night wearing black clothes and balaclavas and tear down the tinsel and hide the Christmas CDs. I was surprised that a blogger confessed (on FB) that their tree was up. I thought that was unusual until I arrived at my mother’s on Thursday to discover she had all of her decorations up. Mine are locked in a little cage thing in the basement of my apartment (near my car) so quite frankly I’m not even sure I can be bothered getting them out. We were away last year so I didn’t bother! My next door neighbour has had a massive flashy Christmas tree in her window for two week, far too early to have it up in my opinion! I started Christmas shopping on Thursday but only because I wanted an add on item from Amazon and I had to spend extra money to get it! Have a good week and enjoy your summer, it is snowing here in my part of Scotland today! A blogger friend of mine is travelling around England at the moment Heather and commented that it had started snowing. We’re experiencing a bit of a heat-wave here in Australia! I’ve read another book in that MHC/Alafair Burke series…so All Dressed in White is on my list. I also want Secret Sisters. Enjoy your holidays, and I’m with you…not ready for Christmas! I want to savor Thanksgiving. And there are tons of Christmas movies on TV, but I only saw one for Thanksgiving…sigh. I don’t think the Christmas movies have started here in Australia yet Laurel – thank goodness! 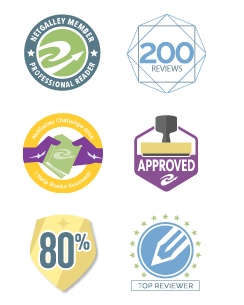 Love the graphic! I like Christmas but I have to say I relate to that sentiment too- here in the States we have Thanksgiving looming and I’d like to get through that first! The beach sounds pretty good right now, I’d have to say, since it’s snowing and cold here. Brrr. I think it’s funny, when signing up for events sometimes I think oh that’s weeks away or whatever, no big deal- then it’s right around the corner and I’m like, why the #$%^ did I sign up for that? LOL. I’m absolutely like that when I sign up for stuff Greg! And yes, it’s weird that you’re getting snow when we’re getting heatwaves!!! I lived in a sea town with a beach for almost 24 years and I went to the beach maybe 5 times? I did like to drive by and wave as we passed the beach. I enjoy looking at the beach and the water Signourney, but I don’t even do that enough! What did you think of The Life and Death of Sophie Stark? I read that last summer, and I found it difficult to get into because everybody had their own story to put a different spin on Sophie’s life. Yes Lexxie, I’m struggling a bit with my review of The Life and Death of Sophie Stark. I didn’t ‘love’ it but it was okay and I didn’t think about putting it down. But yes… she was a different animal to different people! Nope I just can’t cope with the thought of Christmas yet, this year has gone way too fast. We’re only a small family but with FIFO workers it’s hard to plan while waiting on rosters and work schedules. I’d like to stick my head in the sand, bah humbug alright lol. Thanks Teddyree and it was a lovely time of the day to walk. There was a nice breeze and it wasn’t too hot. I have gotten one present for my husband, but I knew it would sell out so I got it when I saw it in the catalog. He bought his biggie yesterday. I also got my bestie her presents one of which I made and, as for the rest, we just do stocking stuffers. Ah yes, I get that – gotta get in early for the popular stuff rathe than miss out! I’ve always found it bizarre how little we use the resources that are so close to us. I have 2 really gorgeous hiking spots with great trails near me and I can count on 1 hand the number of times I actually used them. Craziness! I’m not ready for Christmas yet either but the decorations will probably go up next weekend as our Thanksgiving is Thursday. After that I have to get busy with gifts and coordinating as we have lots of family and it gets ridiculously busy ridiculously fast. Have a great week! I think we probably take the stuff on our doorsteps for granted Katherine. I know I was the same where I lived before. Whenever I had visitors and they asked what they should do I was stumped because I so really made an effort myself! Glad you had a nice time at the beach. I wish it was beach weather here but unfortunately snow will be coming. I don’t like to start decorating or doing anything for Christmas until December – except for shopping. I am almost done and want to be mostly done in the next week. Hope you have a great week! Well done on the shopping Grace. I’ve been reading blogs and reports from the US and in the UK which have mentioned it’s been snowing already. Everyone agrees it’s far too early though! Haha! I love Christmas and I have to admit that I’m already buying gifts! I don’t have a tree (yet) since we sold our old one, but I’ve got my eye on another one and definitely plan to put it up soon(ish)! I’m glad you had a good week! People who are already prepared for Christmas scare me. lol I’ve bought a few things for the kids over the course of the year, as I see them and money permits, but other than that I’m nowhere near ready. We will be decorating this coming weekend though. It’s a tradition that we wait until the day after Thanksgiving to put up the Christmas stuff and get our tree. I love your hourglass/steroids analogy lol! So true! I’ve been feeling really Christmassy but refuse to put up decorations until after Thanksgiving. I refuse! I so know what you mean about time flying. It’s ridiculous. Yet, somehow, the year is almost over. I don’t know how that happened. All Dressed in White looks good. I have Secret Sisters to review, too. I hope you enjoy Secret Sisters. I read it over the last couple of nights and enjoyed it. It was probably a little more cliched than I remembered JAK’s books being, but enjoyable nonetheless. I love the beach! It’s November and I still go. The perks of living in a tropical island 😀 It’s good that you went out of your routine to go to the beach and meet up with your friend 🙂 I hope your week is good! Oh I actually love the beach in winter – when it’s a bit cooler and there are less people about. Of course I didn’t head over there during the last few winters either…. I was the same Laura but like the MHC and Alafair Burke combo! Even though it’s only November I fear Christmas is in the air already. I can feel it. I’m a bit like you with the beach. I never swim in it unless I have an iron clad guarantee there are no biteys. I despise sand too. Give me a placid river scene any day. Secret sisters looks good. It has been a while since I read her. So many authors to read!!! I was the same Viki, and yes… absolutely! I like to enjoy each holiday as it comes. In a perfect world, I’d like to enjoy, say, Fourth of July, fully before being bombarded with ads and music and movies about Christmas. I won’t lie… I keep going on about Christmas, I just can’t help it, but some people are going a little over board with the festivities in November… My neighbours have had their decorations up since the start of the month!! We aren’t quite there just yet. It sounds like your little trip to the beach was nice. Sometimes we need someone else to prompt us to do something that would otherwise seem ‘ordinary’. 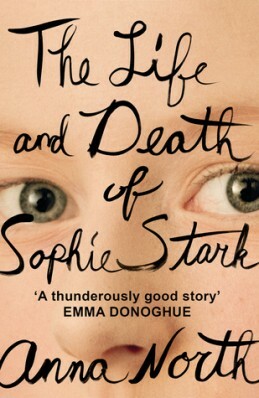 Ooo… I’m intrigued by The Life and Death of Sophie Stark, especially with an endorsement from Emma Donoghue on the cover! Jade, I have to admit I wasn’t overly enthralled by Sophie Stark. Or the book. It was okay but could have probably been better. I’m yet to review it but will do so in coming days as it’s out today in Australia I think! Christmas sure is close already! I don’t mind hearing about christmas already, it helps me get into the spirit for christmas. I have done a little bit prep already, but we don’t have much prepping to do this year. Sounds like you had a good reading week. And that’s nice you visited the beach. I used live pretty close to the beach too, about half and hour till an hour travel time, but I don’t go there often either, I am not a fan of the sand. It is nice to visit now and then. Have a great week! I’m glad it’s not only me who’s averse to the sand! I am avoiding listening to Christmas music till after our Th anksgiving. Completely understandable and I hope you have a great Thanksgiving! I’m with you on the Christmas thing. It needs to stay in December where it belongs. 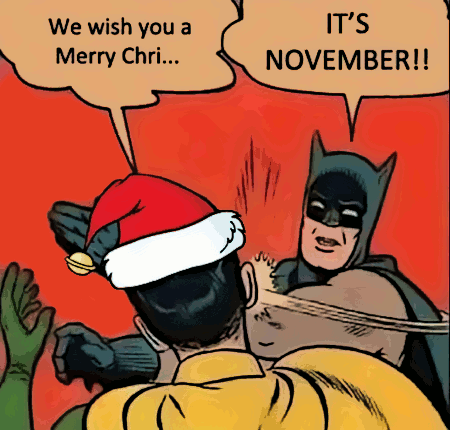 I get grouchy when I’m forced to listen to christmas music in November, and they started that hear the first week of November. Gone are the days of excitement, now I’m more just exhausted thinking about it. I have a very low Christmas planned for this year so am looking forward to that Michelle! I enjoyed Secret Sisters. I too am avoiding thinking about Christmas. 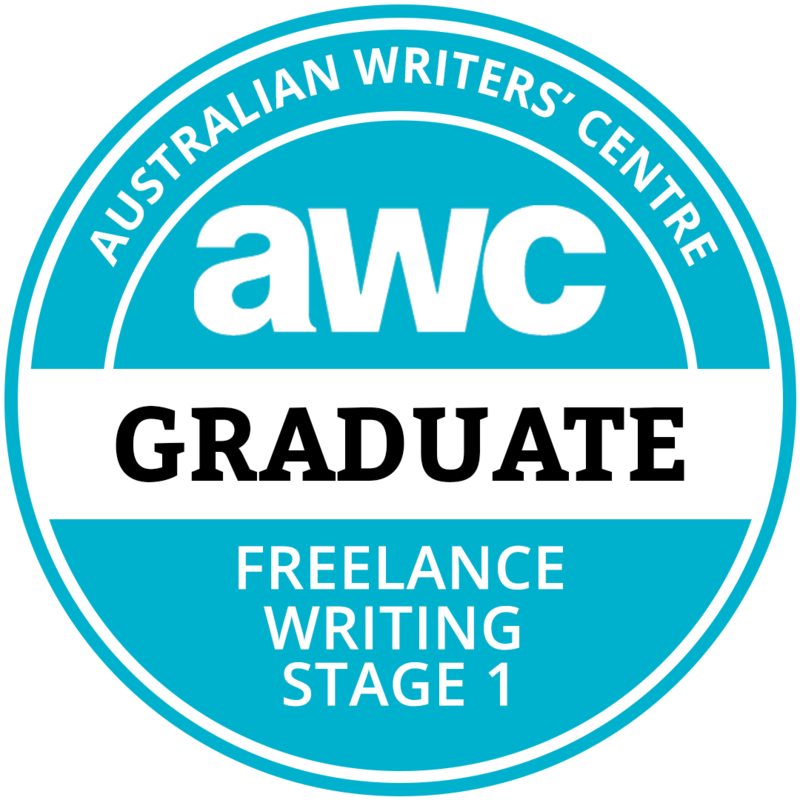 I hope to continue my avoidance until late in December. Wish me luck! This is what I read last week. Happy reading! Oh, good luck Kathy… I’m not having much success on the avoidance front! I have not started Christmas prep. I purposely wait until after Thanksgiving. It bugs me that it gets lost in the madness. I liked Secret Sisters, hope you do as well. I will read anything by Jayne Ann Krentz or her aliases. I am going to check and see if the library has the Archer and Bennett series. I’ve been a fan of JAK in the past – less so her other series… a bit too much romance etc for me. But I enjoy her romantic suspense novels (written under JAK). Thankfully I don’t have many presents to buy this year Daniela – yay… and my mother has even bought herself something for me to give her! Most of my friends and I don’t do presents any more and I have a small family (most of whom will be away) so my present-buying will be minimal! Love the Batman cartoon and so true! Yikes I saw that post on FB about not walking on the beach. I fly all the way over to the Gold Coast to walk on your beach occasionally!! I love the goldenish sand. I am about 7km from the beach and do drive there occasionally to walk on it but it is a iron kind of sand and more littered with wood etc. Anyway! Will look forward to your take of Secret Sisters, haven seen good and bad reviews for it. Just finished an older JAK myself this week and did enjoy it. And yes, I’m a little torn about Secret Sisters. I enjoyed it but it was a tad corny in parts and I can’t remember if I used to think that about JAK’s books. Love Mary HIggins Clark. LOL on the Batman cartoon. Yes same… MHC and I go WAY back Elizabeth! My mom is visiting from out of state and she made it a point to mention that she wanted to help with CHristmas THINGS. So all of my decorations will be up 2 weeks early this year!! My mother has a heap of spare decorations and keeps asking me what I want to take home to my place. I keep groaning cos I really (really) don’t want to think of it yet! Love the look of that Mary Higgins Clark novel – it’s been awhile since I’ve read one of her novels. 🙂 Great beach update. Hope you have a lovely reading week and Happy thanksgiving!